Baby milk or infant formula is primarily used as a substitute for human milk. Other uses include “Follow-up” products as a dietary supplement for older infants and special formulations for specific nutritional needs or to overcome allergies e.g. soya-based milks for lactose intolerant infants. 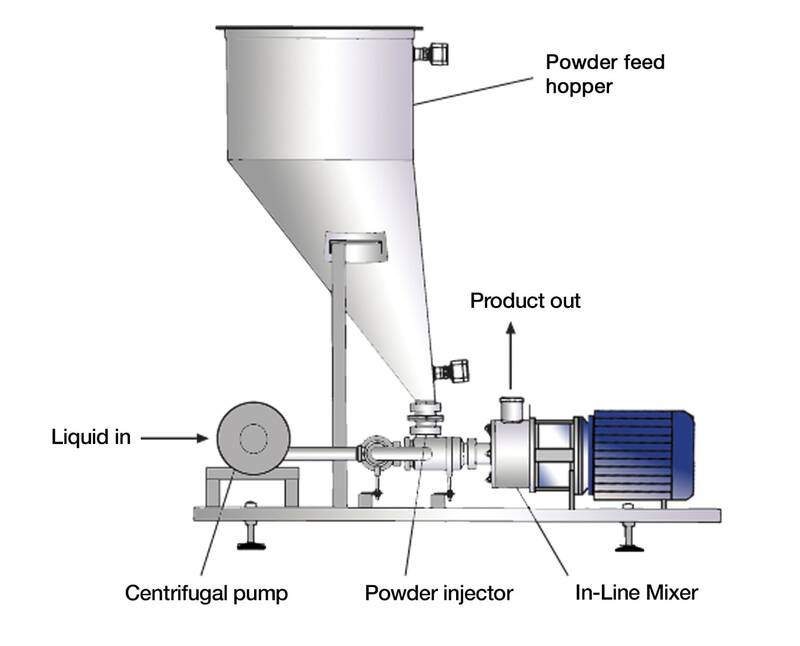 The finished product is either supplied as a spray dried powder which is reconstituted as required, or in liquid form packed in “ready to use” sterile feeding bottles. Typical added ingredients include Milk proteins, Lactose, Soya protein, Maltodextrin and various vitamins and minerals. The selection of raw materials, formulation, manufacturing and storage of baby milk is one of the most stringently regulated in the food industry. 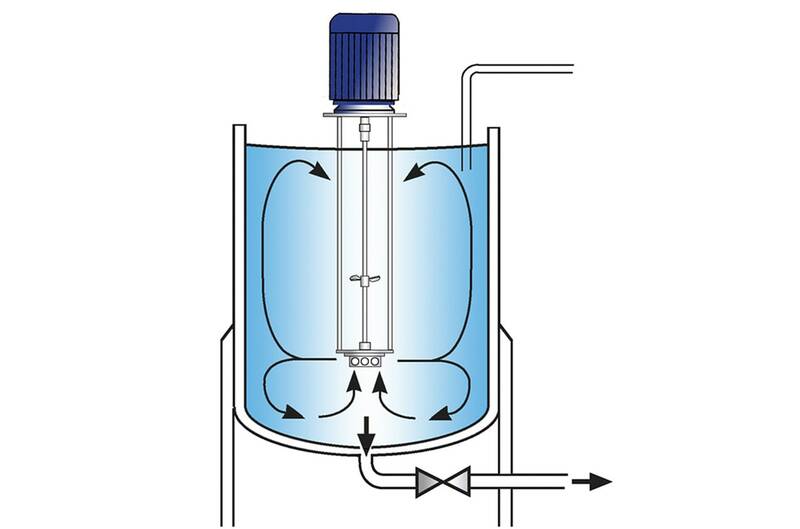 The premix is usually homogenized by passing through a high pressure homogenizer. The product is heat sterilized/pasteurized. 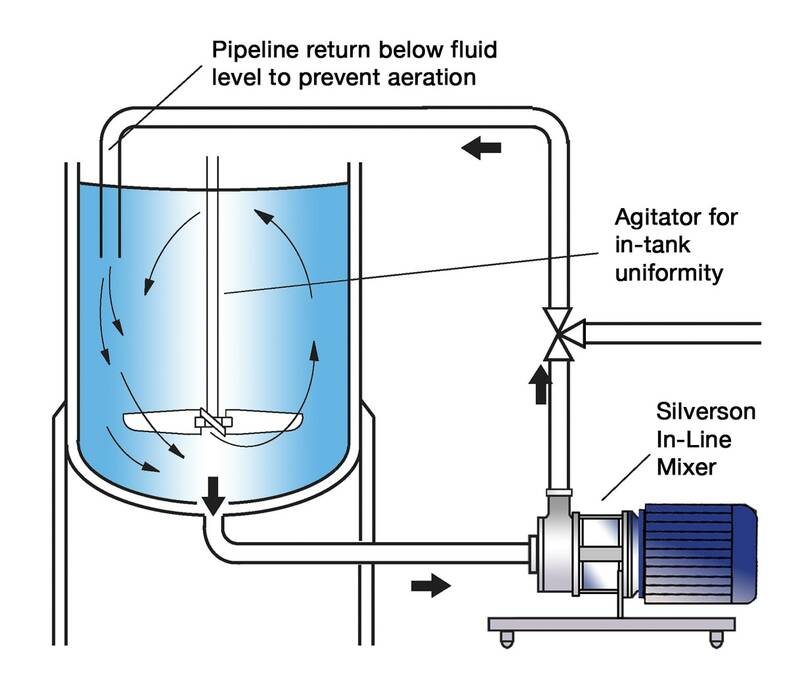 Long processing times are required to complete dispersion and achieve a lump-free premix for homogenization.